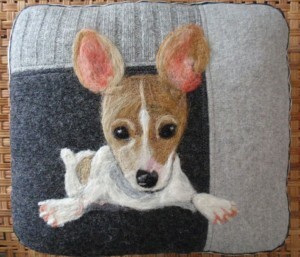 This entry was posted in Etsy and tagged Diggity Dawg Designs, dog bowl, dog collar, Etsy, Etsy Friday, Gemini Studio, graphic artwork, needle felting, pet bowl, pet collar, pet pillow, pet placemat, pillow, Shop Mimi Green, Val's Art Studio. Bookmark the permalink. 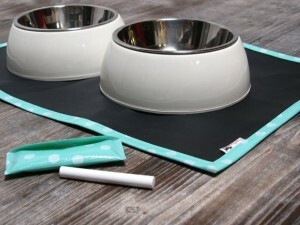 Hey sassmuffins, I really like the border collie print at the top – very cute! That felt pillow is pretty unique too. Great finds! Yes, you should check out the Gemini Studio site. He’s got all types of both dog and cat prints…pretty much any breed you can think of. 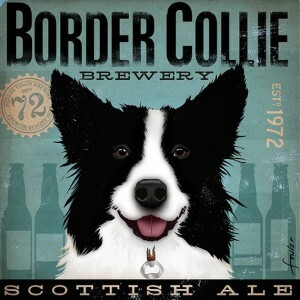 And they are all as wonderful as the border collie print! And Val has some great pillows with birds also – very colorful. 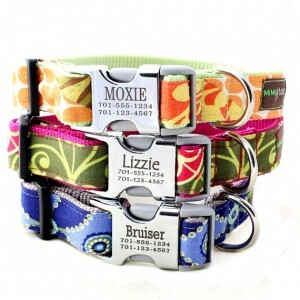 They’re some really cool finds, loving the collars! !